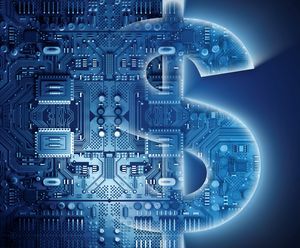 In valuing a FinTech company, attention need be given to external factors such as unique industry dynamics and the regulatory environment as well as internal company factors such as risk exposure and shareholder preferences. Hosted by Jay D. Wilson Jr., CFA, ASA, CBA, this webinar identifies the key value drivers for an early-stage FinTech company for investors, entrepreneurs, and potential partners. To read the full article in Mercer Capital’s Financial Reporting Blog, click: Webinar: How to Value an Early-Stage FinTech Company.